Don't throw away your old household or small office electrical appliances as they can be recycled with a simple and free drop off to Recycle IT. 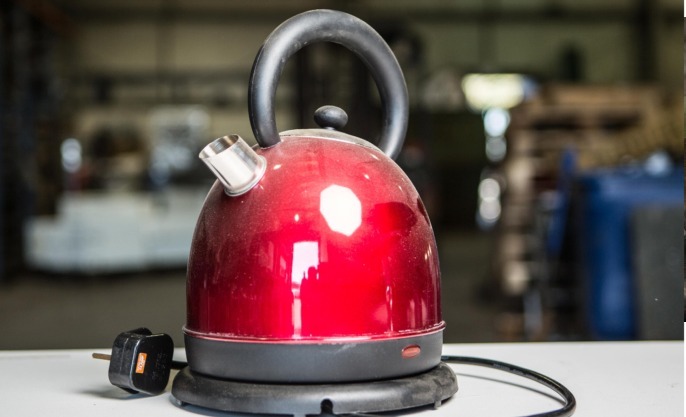 If it has a plug or battery, heats, winds up, or is made of pure metal, we can Recycle IT! Bring all your old bits to us for safe and licensed recycling. If your item still works and could be reused, we recommend donating it for reuse to someone in need but remember, whatever you decide, recycling electrical appliances helps create employment and provides raw materials which will be reused in manufacturing processes. If you can’t drop your items we offer both free or cost-effective collection options. You can read more here or call us on 01 4578321 for further information.